When you buy a sign for your business, it’s vital that the product you receive is not only well-made, but also installed correctly. If a sign is manufactured using high quality materials and installed professionally, it’s likely to last for many years. Of course, unless you’re an expert, it’s hard to know what you’re getting. Which is why it’s important to choose a sign company that offers a warranty, regardless of the price, size or scope of the signage project. This blog is designed to give you important information about warranties, so you know what to watch out for when choosing a signage company. 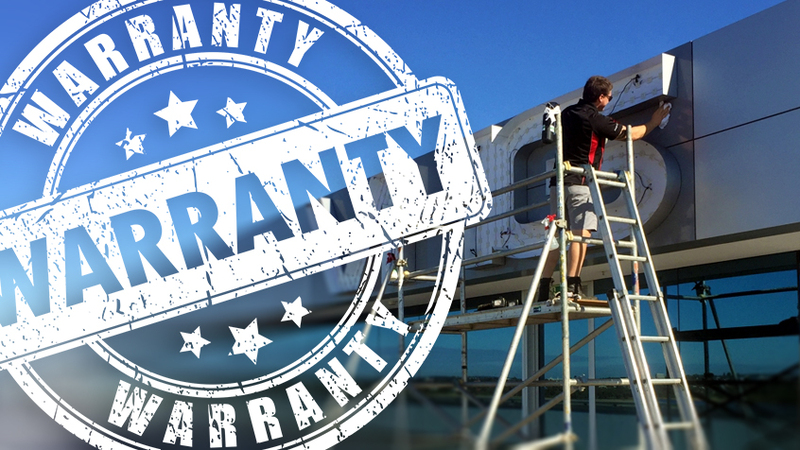 You may have heard about the statutory 7-year warranty, which applies to all goods and services procured in Australia, including signage. Well, it actually doesn’t exist. The good news is that members of the public are protected by Consumer Law in Australia under the Trade Practices Act 1974 (the Act). Goods must be of merchantable quality – they must meet a level of quality and performance that would be reasonable to expect, given their price and description. They should also be free from defects that were not obvious at the time of purchase. Goods must be fit for their intended purpose – they should be suitable for any particular purpose the buyer made known to the seller. 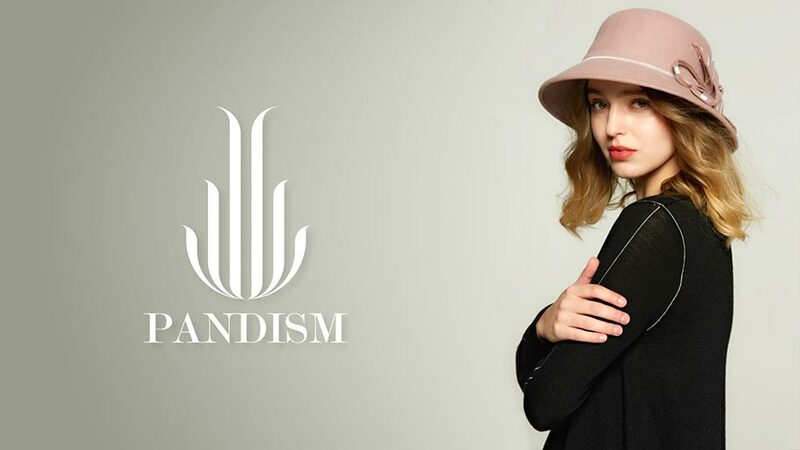 The goods must match the description given to the consumer, or the sample shown. A consumer must receive clear title to the goods – that is, the seller must be entitled to sell the goods. * The statutory conditions listed above were sourced from the ACCC publication, Warranties and Refunds – a guide for consumers and business. To read the guide in full, please click here. Does your signage come with a warranty? Even though your signage is protected by consumer law in Australia, it makes sense to ensure your signage company includes a warranty within the cost of their signage. Ideally, this should be a matter of course, rather than an additional cost to your signage. We recommend always asking before choosing a sign company. We include a 1-year warranty on all LEDs, a 2-year warranty on other materials and 3-years on all workmanship, to give you the peace of mind you deserve. Yes, we take a whole lot of pride in what we do, and we make sure you’re looked after along the way. Talk to us about your signage needs today!